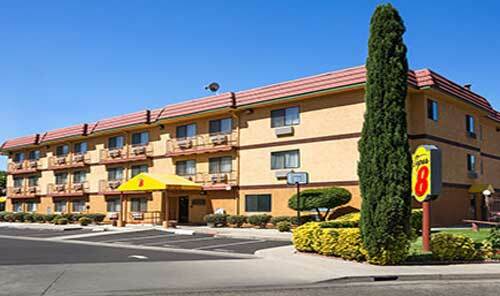 Enjoy the convenient location of our Super 8 Chico hotel off Highway 99 near the Gateway Science Museum, Bidwell Mansion State Historic Park and Silver Dollar Speedway. 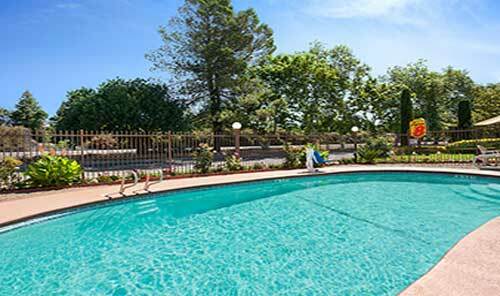 After enjoying free 8-item SuperStart breakfast bonanza, look up local sights with free Wi-Fi Internet access to plan your day, or swim in our seasonal outdoor pool. 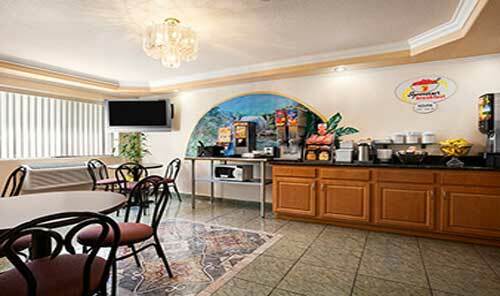 We offer fax and copy services, free large-vehicle parking and a guest laundry. 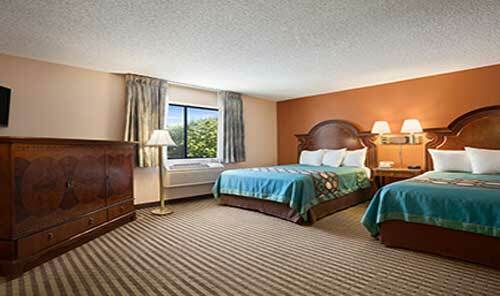 Each room comes equipped with a microwave and refrigerator. 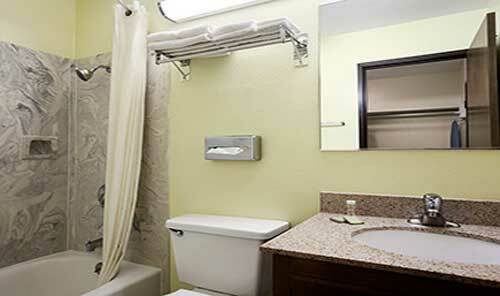 Non-smoking and handicapped-accessible rooms are available, and kids 17 and under stay free with an adult at our pet-friendly Chico hotel. 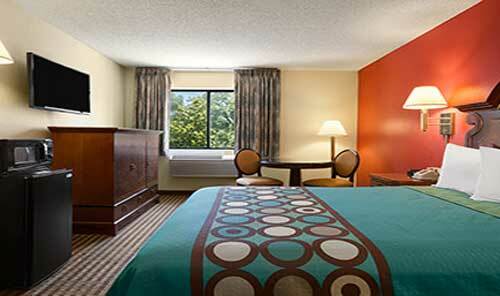 Book a suite for added comfort and space.